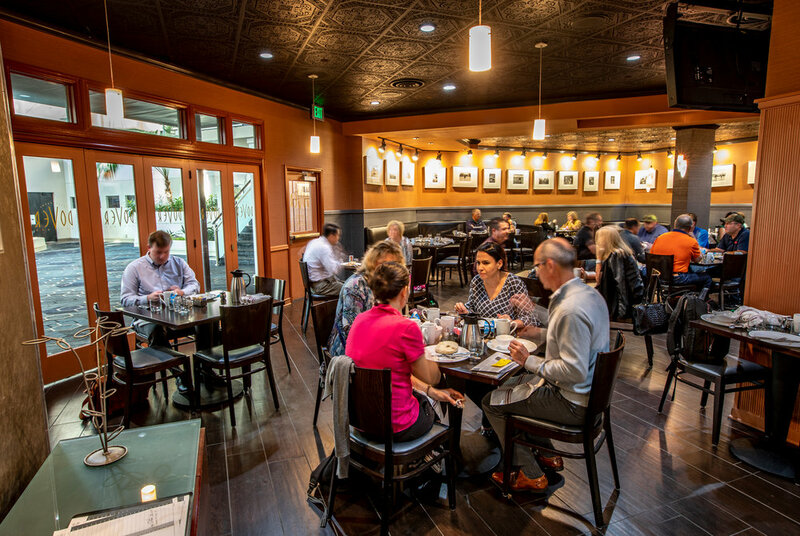 Thriving businesses throughout the region. Mille Lacs Corporate Ventures operates four separate lines of business: gaming, hospitality, marketing & technology and local businesses. Our Grand Casino properties are a true economic driver for the entire region, currently employing nearly 3,000 people and welcoming millions of guests every year. 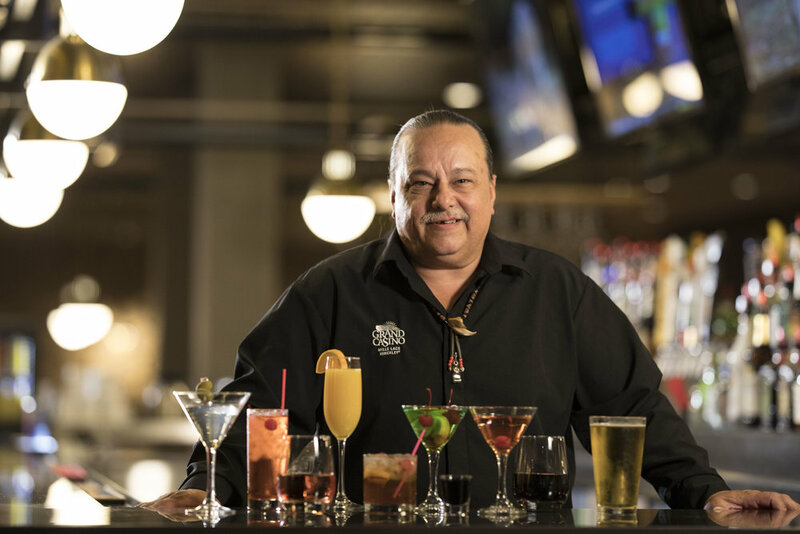 Slots and table gaming are the properties’ specialties, but over the years we’ve built up extensive knowledge in every facet of hospitality and entertainment. 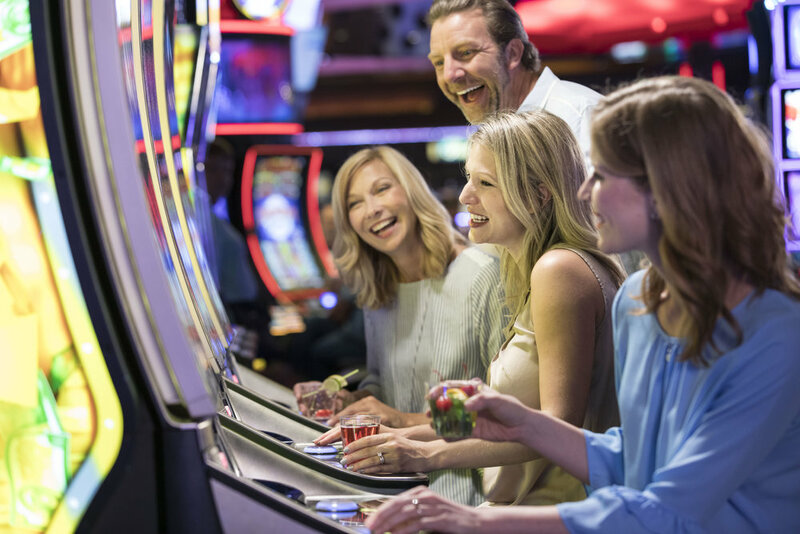 Every month, the casinos feature new, exciting promotions, the best acts in music & entertainment, enticing discounts and offers, and seasonal activities. 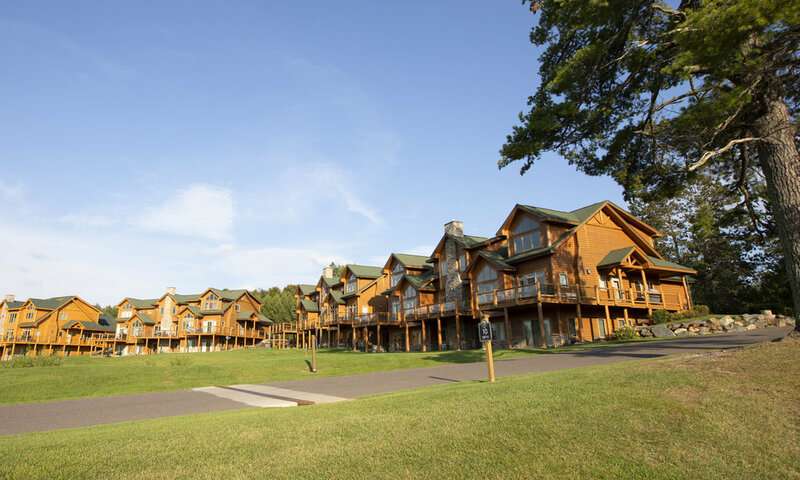 With 24/7 casino action, incredible dining, full-service bars, relaxing accommodations, and so much more, the Grand Casino properties are two of the largest entertainment destinations in Minnesota. That’s why the best stories start here. Mille Lacs Corporate Ventures owns three large hotels in in Twin Cities metro area: the InterContinental Saint Paul Riverfront and the DoubleTree by Hilton Downtown Saint Paul in St. Paul, Minnesota, the DoubleTree by Hilton Minneapolis Park Place in St. Louis Park, Minnesota, as well as the Embassy Suites Will Rogers Airport hotel in Oklahoma City. Our hotels are co-managed by Maadaadizi Investments, a wholly owned subsidiary of Mille Lacs Corporate Ventures. The company was formed to provide a full-service investment platform to accelerate economic diversification efforts. Areas of expertise include acquisition, development, and ongoing management. 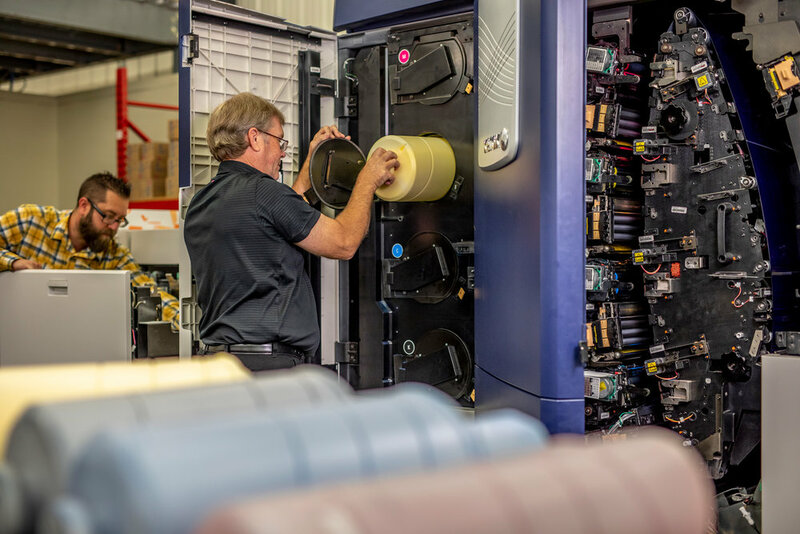 Sweetgrass Media — a commercial print shop — has been fully operational since March 5, 2013. 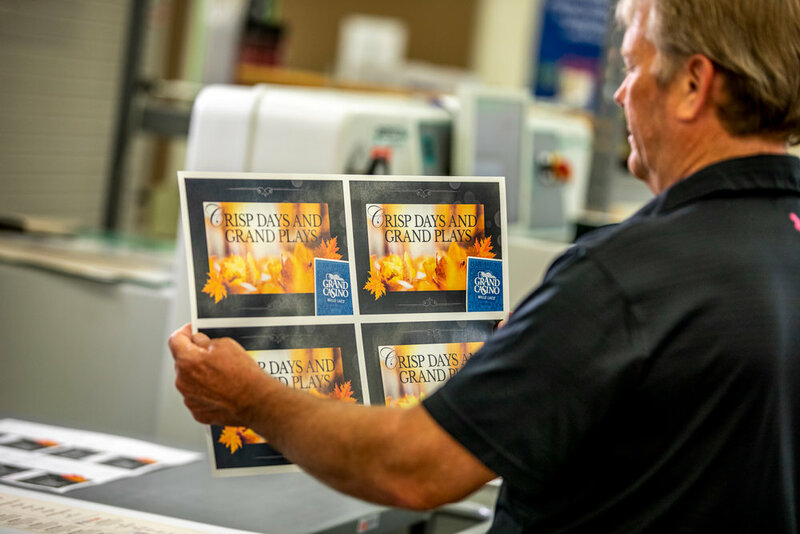 This business handles printing needs for the Mille Lacs Band of Ojibwe, Grand Casino Mille Lacs, Grand Casino Hinckley and other businesses in East Central Minnesota. 2020 Brand Solutions is a marketing services company specializing in brand engagement and performance improvement. 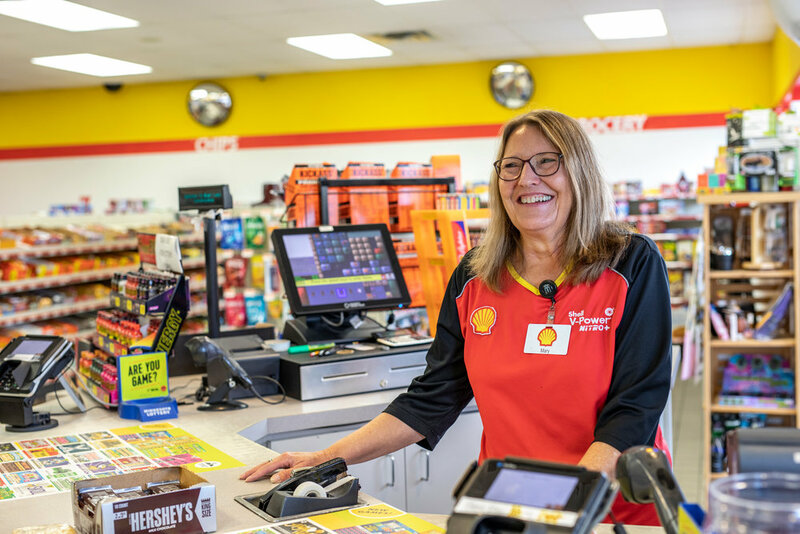 For nearly 40 years, it has been a single source for companies to find promotional services — from uniforms and corporate apparel to branded merchandise and incentives to printed products, marketing collateral and specialty fulfillment. Since its inception, 2020 has grown to become one of the largest promotional firms in America. Minokaw Technologies specializes in the sales and development of Laserfiche® — an Enterprise Content Management software. Minokaw can manage its client’s needs from implementation to every day support, automating business processes companywide. Wewinabi, Inc., a wholly owned corporation under Mille Lacs Corporate Ventures includes non-gaming businesses within the three Districts of the Mille Lacs Band Reservation. 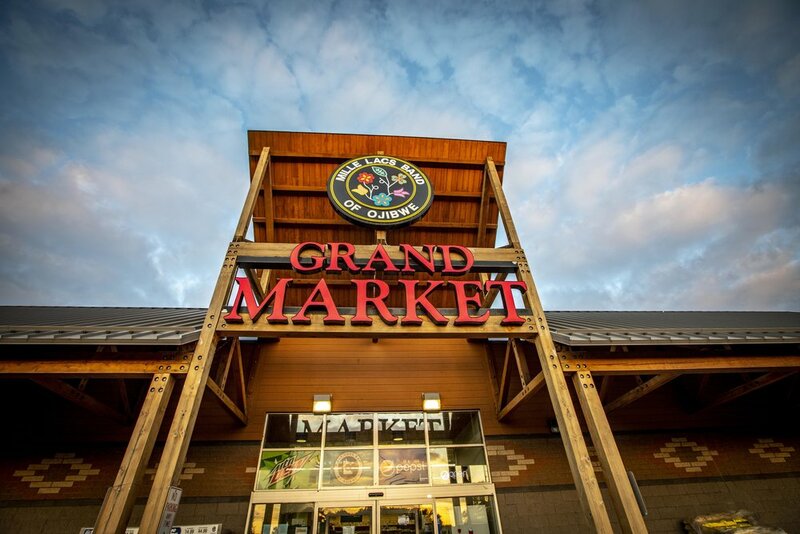 These businesses include the Grand Market, Grand Makwa Cinema, a Subway and Taco John’s franchise, Big Sandy Lodge & Resort, Grindstone Laundry, the Hinckley Medical Office Building and four convenience stores. Under the local business lane, MLCV has also invested in Lady Luck Estates, a housing project in Hinckley, Minn. as well as ML Wastewater Treatment Facility in Garrison, Minn.